The Pixelmator Team has updated its “Mac App of the Year” image editor for macOS, Pixelmator Pro 1.2.4. The update adds a redesigned Color Balance adjustment inspired by professional color grading tools, the ability to resize images using different scaling algorithms, two new Automator actions, and more. For more information about Pixelmator Pro for Mac, visit the Pixelmator Pro website. 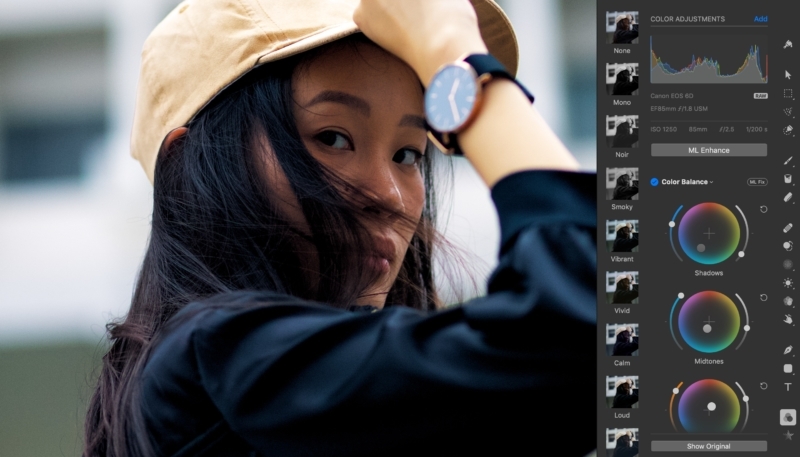 Pixelmator Pro 1.2.4 for Mac is available in the Mac App Store for just $29.99.